Star value is respected and acknowledged across the globe. However, in the Hollywood film industry, casting the suitable actors trumps the star value. You will see the lengths and breadths that the Hollywood actors and actresses go to fit into a character and that it shows how serious this casting thing is in the Hollywood city. On the other hand, Bollywood highly relies upon the star power. 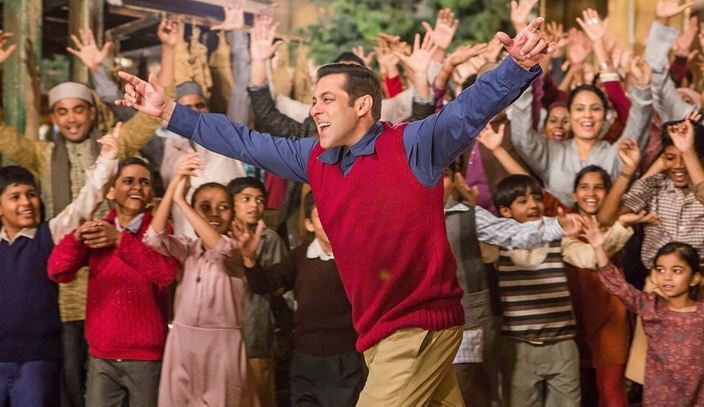 The filmmakers have less faith in themselves and put a lot of faith in a Salman Khan or Shah Rukh Khan rather than focusing on the suitable cast. Hence, many of the movies don’t get the much-needed recognition that the story of the film really deserves. 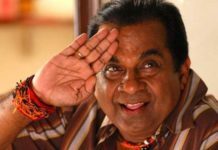 Today, we will be sharing a good list of worst cast examples in Bollywood that would stir a huge debate on this matter. The list includes some of your favorite stars and you may agree on a few inclusions while you may argue for few others. Feel free to share your opinions about it in the comments section below. Personally, I don’t think there’s a lot of thought put behind the casting for a film, at least not for the lead stars. Although the trend is somewhat changing, still most filmmakers simply pick their favorites and work exclusively with them as they don’t wish to experiment with others or for other reasons. Well, I am ready to face all the criticism regarding this pick but just for once, you must ask yourself if Salman fit the character in the film. And, the answer will be no. 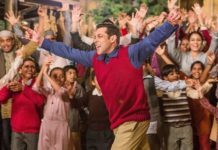 Salman’s persona and his looks were completely opposite to a dim-minded person, the character he was portraying in Tubelight. Aamir Khan, the perfectionist he is, could have done justice to the role much better whereas Salman didn’t even try to get into the role. If you show Salman as dim-witted, he can either be a Prem of Andaz Apna Apna or Pawan in Bajrangi Bhaijaan but not Laxman in Tubelight. Shah Rukh Khan is the King of Romance and even at the age of 50 he can deliver some sizzling performance as the romantic hero but wait. It’s also a fact that there’s a staggering difference between what he was in the mid-90s and what he is today. 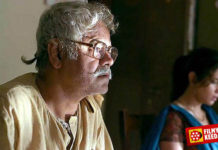 While he had a great pairing with Anushka Sharma in Rab Ne Bana Di Jodi and Jab Tak Hai Jaan, he simply looked too old against a young and vibrant Anushka Sharma. He could have justified the role if the pairing was a older man and a younger woman but that wasn’t the case. 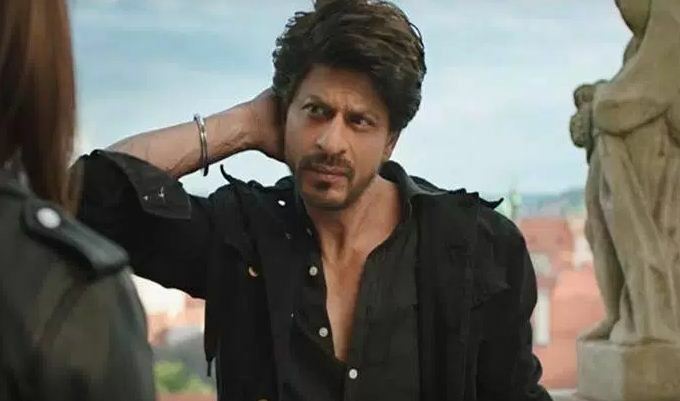 Also, Shah Rukh Khan must accept the fact that he’s aging and he should focus on playing characters like the ones in Dear Zindagi, Chak De!, or Swades more and build romance within those characters. If there’s an award for the coldest performance in a film in Bollywood, the award would go to Katrina Kaif for portraying Meera in Jab Tak Hai Jaan. It’s a fact that Katrina lacks a lot when it comes to acting but in Jab Tak Hai Jaan, it seemed as though the filmmakers forced her to act. She didn’t seem interested at all. Despite poor acting skills, she had delivered some good performances in films like Ajab Prem Ki Gajab Kahani, Singh is King, Namaste London, etc. However, her portrayal of Meera in Yash Chopra’s last film was simply disappointing. The film would have been better if it was Kajol or Tabu picked for the role. For those who aren’t aware must know that the 2010 Hindi film Raavan was released simultaneously alongside the Tamil film Raavanan with a slightly different cast. The titular role was played by Vikram in the Tamil version, whereas he played the cop in the Hindi version. Abhishek Bachchan played the titular character in the Hindi version but was nowhere close to the performance delivered by Vikram in the Tamil film. The depth required for such an intense character missed in Abhishek performance. Many believed that Vikram must have reprised the role in Hindi and Abhishek could have played the cop. The box office fate of the film would have been completely different then. 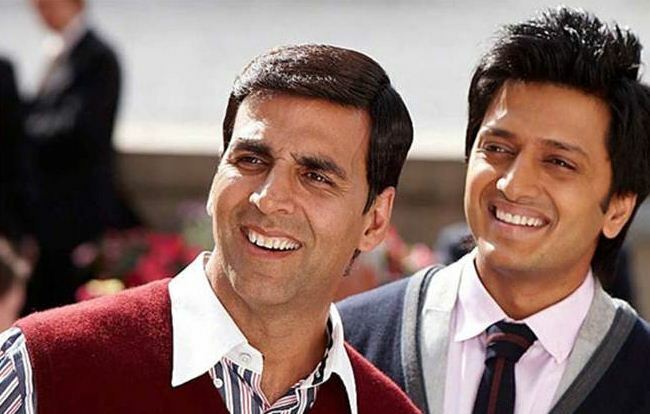 The 2010 film Housefull saw Akshay Kumar playing a character who carries bad luck with him. Well, Akshay Kumar, as we know, can play versatile roles but he can’t play all types of characters. You can’t show him as someone with low confidence because he doesn’t look like one. Maybe because he is the supreme Khiladi of Indian cinema, we can’t picture him as someone who lacks confidence. And that’s the reason to include his casting as Aarush in 2010 film Housefull as one of the worst casting examples in Bollywood. Although the film did well at the Box Office, Housefull could have been even more memorable if Akki’s character was twisted a bit. Look at the next two films and you will know what I am referring to. 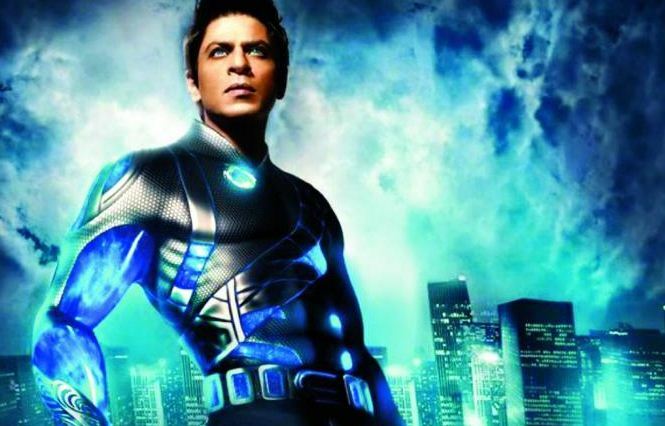 Shah Rukh Khan’s Ra.One tanked at the box office like anything. The highly anticipated and promising film of 2011 based on digital gaming and superhero theme was way beyond its time. However, there were a few casting errors too in the film. A gaming designer isn’t a scientist and there was no need for Shah Rukh Khan to portray as a South Indian Einstein in his role as Shekhar Subramanium. Also, his portrayal of G.One wasn’t up to the mark either. The gaming industry attracts the youth and instead of an aged star like SRK, the filmmaker must have roped in a younger star to play the character of G.One. Also Read: Best Science Fiction Movies in India. 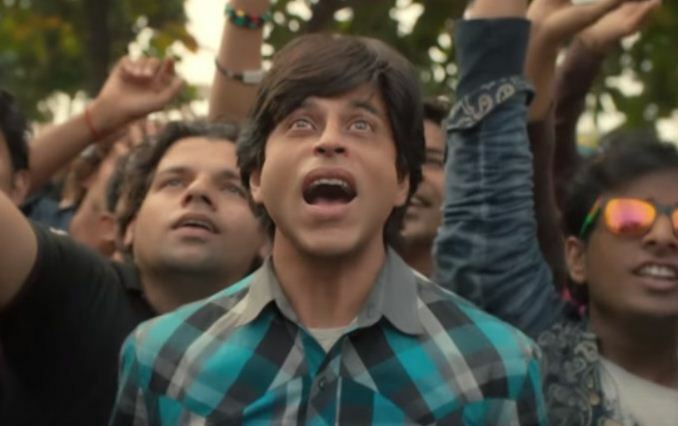 Shah Rukh Khan played the double role in his ambitious 2016 film Fan. Again, there’s no clear explanation to why complicate things when you can always rope in a new younger actor to portray as the fan in this film. Whether it was SRK’s idea or the filmmaker’s, I couldn’t see it as a great idea. SRK was perfect as the celebrity star and there’s no doubt that he is the King of Bollywood but the character of the fan was too mediocre as per me. The SRK of the 90s as a fan could have made justice but the psychopathic elements were missing in his portrayal as Gaurav Chandna which was the true element of this film. Maybe, SRK feared that he would simply be a supporting character if someone else portrayed the character of the fan. Hence, decided to play it himself. 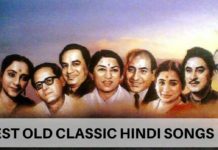 Whatever may be the reason, the film had the potential to become one of the greatest films in Bollywood if only the casting was right.